What's Wrong with the iPhone 4's Antenna? How Can I Avoid Reception Problems? 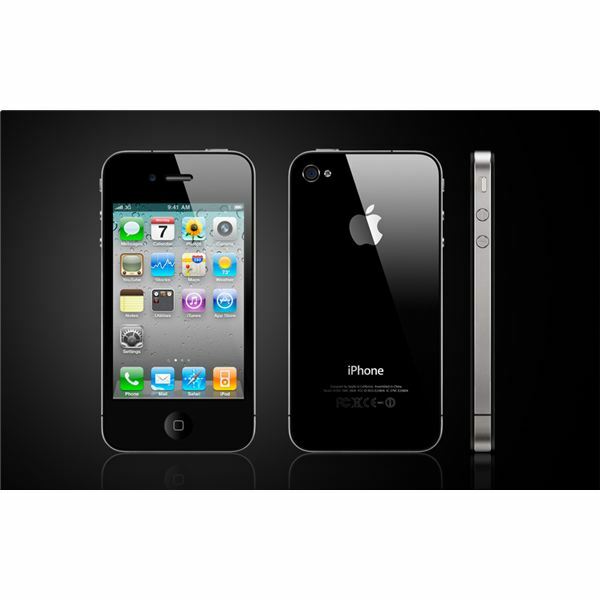 Apple’s newest smartphone, the iPhone 4, launched with thousands of pre-orders and even more initial sales. Unfortunately only DAYS after the first iPhone 4s entered the wild, customers began noticing obvious reception issues. When both antennas, which encompass the thin outer rim, are brought into contact with one another, they lose reception. This is primarily caused by the user’s hand, which bridges the gap between the two antennas. Even touching a single antenna SHOULD change it’s resonance because you are in theory changing that antenna’s length. The older versions of the iPhone have had these kinds of issues in the past (my own 3GS definitely has better reception when it’s lying flat on a table than it does in my hand). The difference here is the dramatic change in reception seen by customers. So far Apple has been very stubborn regarding the iPhone 4 reception controversy. At first they refused to acknowledge any problem at all, blaming weak areas of the wireless network. Videos were posted all over the web showing 5 bars drop rapidly once the phone was picked up. Next, when more evidence began to mount, they claimed that the problem was only an illusion caused by poorly calibrated cell signal meter. They also claimed that this problem was found in all older versions of the iPhone…this did not lend much credence to their argument. Apple resolved to push a firmware update to solve the problem. Consumer Reports, the widely-trusted product testing magazine, came out with a negative rating for Apple’s iPhone 4. Not only did they confirm the design flaw in the antennas, they officially stated that they do not recommend purchasing it. While not everyone makes decisions based on CP’s opinion, a large number of people will likely think twice about an unrecommended product. Even more importantly, the review may push Apple over the edge and force them to either recall the phone or provide some additional hardware solution (such their own iPhone bumper). For more info on CP’s lab tests, look at this article on their blog. The solution is fairly simple! Reception is lost because of physical, conductive contact with the external antennas. Joining the two antennas with your hand is even more deleterious to call quality. To solve the problem, you need an insulator. Reports from all over indicate that the Apple brand bumper is effective at insulating the iPhone’s two antennas. If you prefer a less corporate solution, just about anything that conducts poorly will work. Try going to your local iPhone seller and look for a 3rd party iPhone case (which will protect other parts of your phone as well, not just the sides). If you’re a DIYer, electrical or duct tape will also work well. Be creative and make the phone your own! Check out the Top 10 iPhone 4 Cases for some ideas. On Friday, July 16th, Apple held a press conference to quell concerns about the iPhone 4 antenna problems. In his address (which you can watch in full here), Steve Jobs, CEO of Apple, Inc, discussed some of the problems people have reported and how they want to address them. Essentially he offered the only two logical solutions: if you want a free bumper case, you can get one…if you are still unsatisfied you can get a full refund on your purchase for 30 days. Note: if you are a new AT&T subscriber, you can get out of your 2 year contract, but if you are a RENEWING subscriber, you may not be able to get out of it (presumably you could get yourself a 3GS, though). There was a bit of hemming and hawing about how their phone really isn’t at fault as much as the entire cell phone industry, but if you want to hear that, check out the whole press conference as linked above.